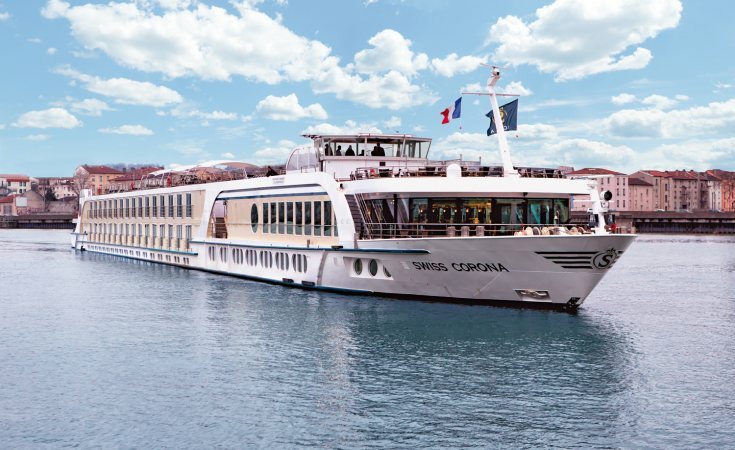 Riviera River Cruises are proud to provide luxury river cruising aboard stunning ships, with five-star service carefully accommodating every guest. A passionate family-owned company, Riviera Travel have 30 years of experience in tailoring the perfect holiday to their loyal passengers. 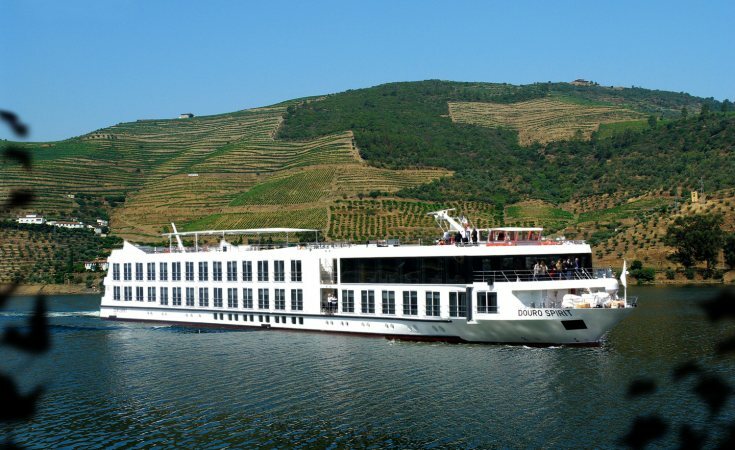 A large fleet of river cruise ships of all sizes will take you to the stunning waterways of Europe and worldwide. 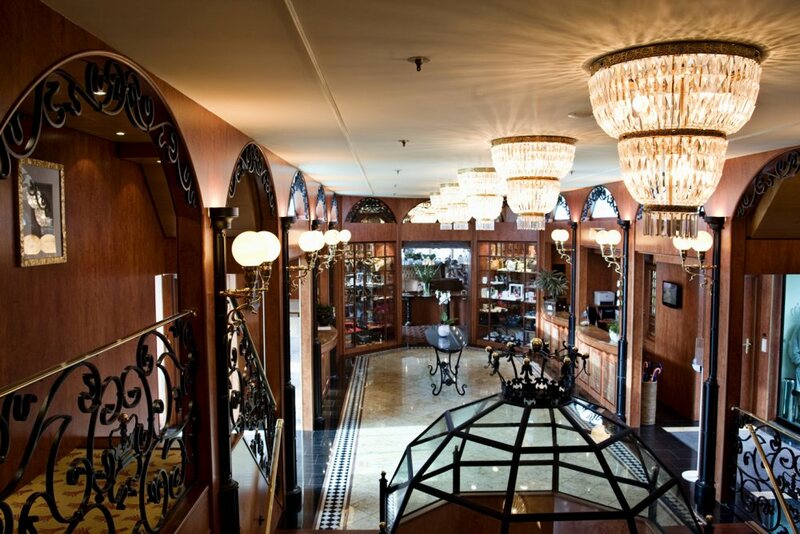 Before even setting foot onboard a Riviera River Cruises ship, your holiday is taken care of. An expert team will endeavour to create an itinerary that runs smoothly, from the moment you leave home to the moment your journey ends. In addition, while sailing your chosen voyage, tour managers with years of experience and knowledge will ensure excursions go above and beyond your greatest expectations. From the moment you choose to sail with Riviera Travel, it is easy to see why Which? 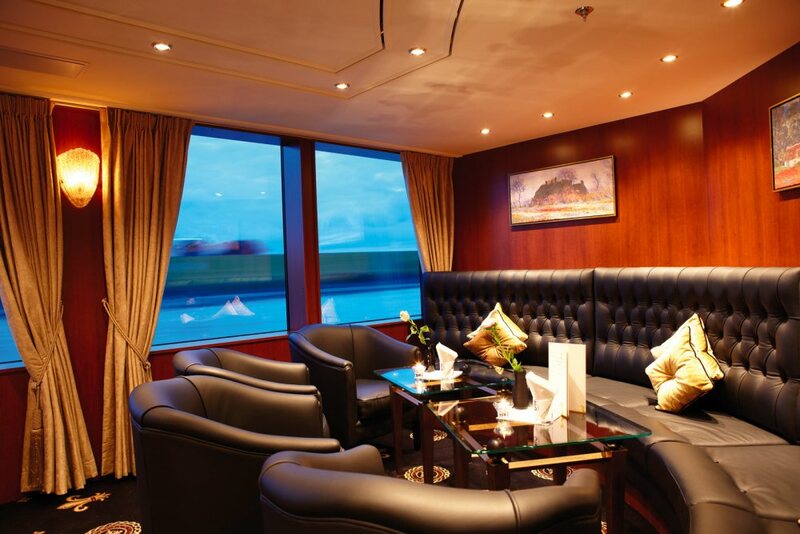 recommended this luxury cruise line for Escorted Tours and River Cruises. 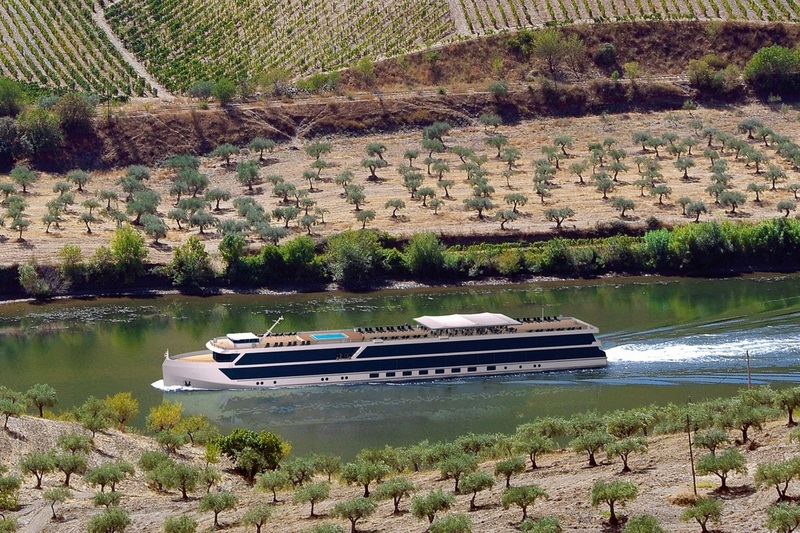 Whether Riviera River Cruises’ guests are searching for a monumental expedition or a more relaxing venture, there is a ship for every requirement in the fleet. 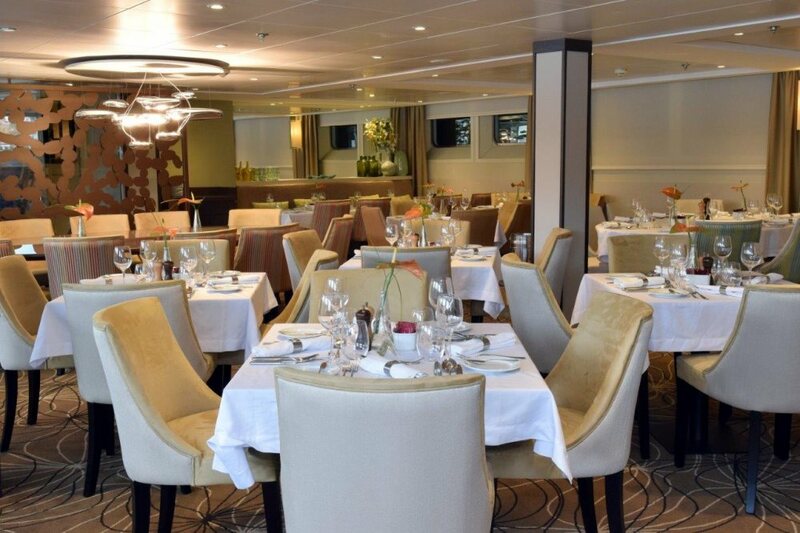 With warm, friendly and attentive service on every cruise, the ratio of guests per crewmember is typically one to four, ensuring that every passenger is well-looked after. 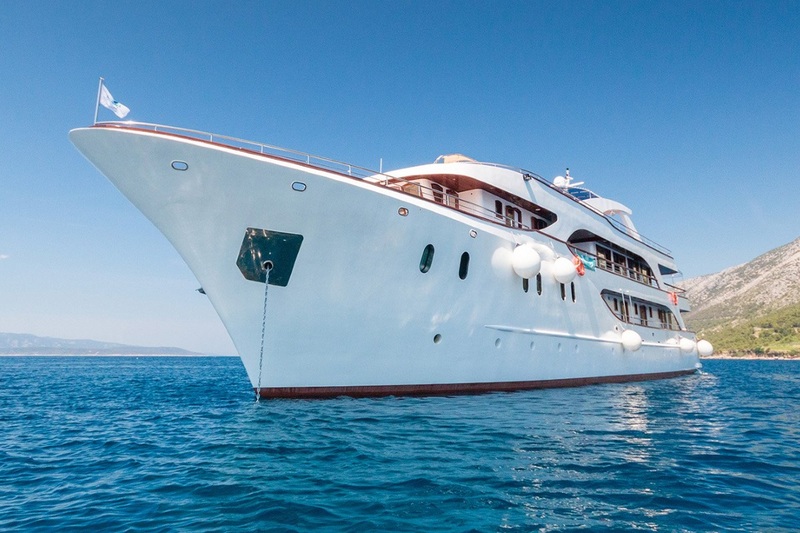 With ships ranging from luxury, intimate yachts to even a traditional clipper, there is a vessel perfectly suited to every itinerary. 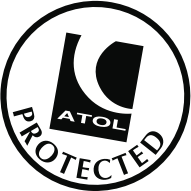 The entire fleet is designed and maintained with the aim of providing the upmost comfort and style, without creating a stiff, overly-formal atmosphere. 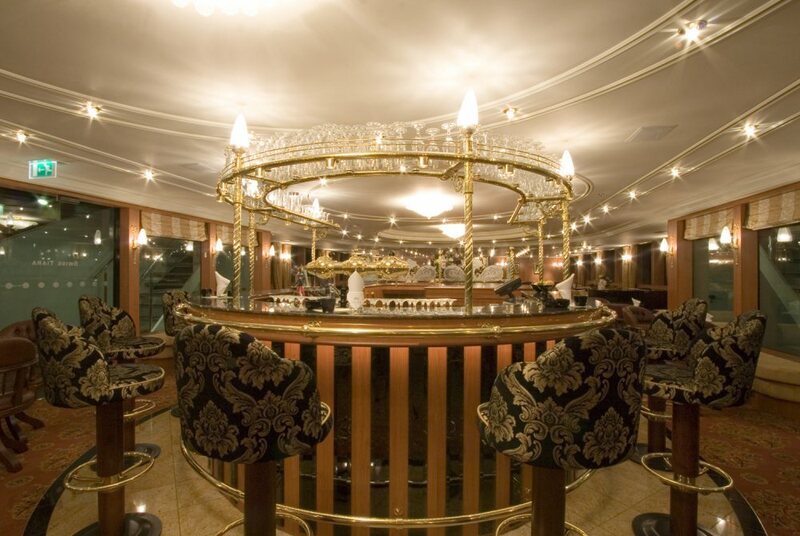 Guests are welcome to dress as comfortably or as smartly as they wish as no dress code is enforced, though the Captain’s Dinner provides the chance to spruce up for a more special occasion. 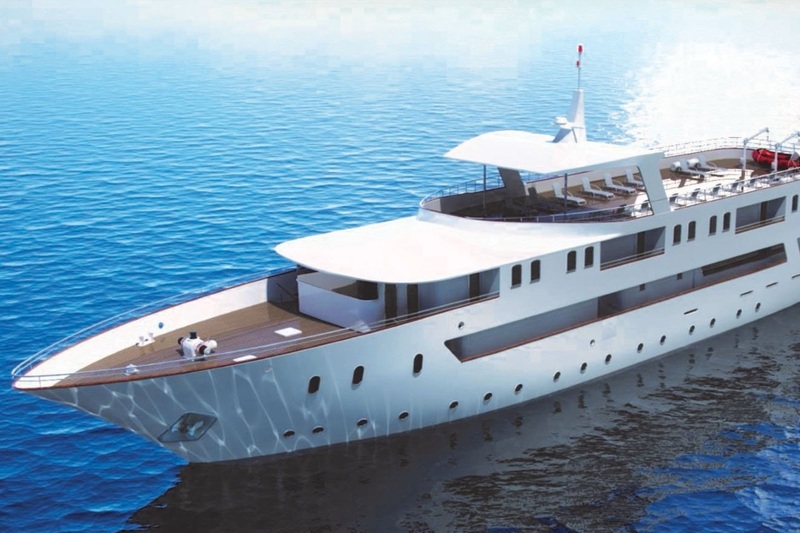 The range of 14 ships offers an ideal deck-plan for every cruiser, with modern interiors, plenty of luxurious public spaces and dining areas. 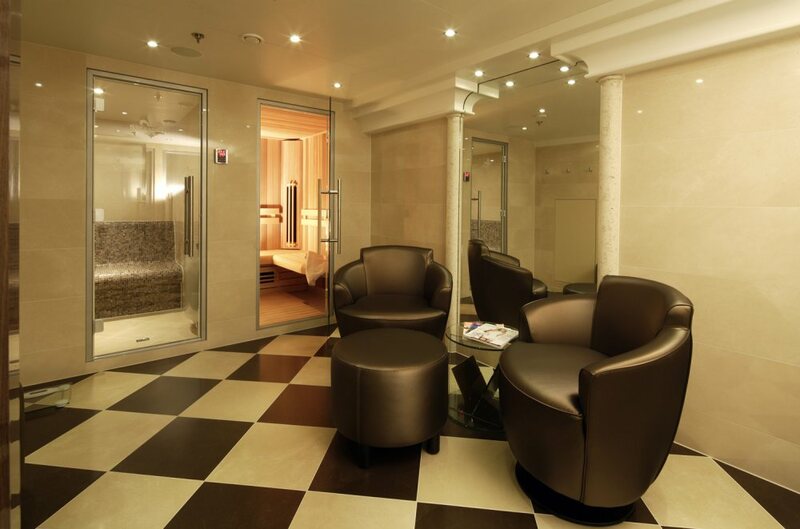 Riviera Travel ensures that even in moments of downtime, there is lots to see and do. 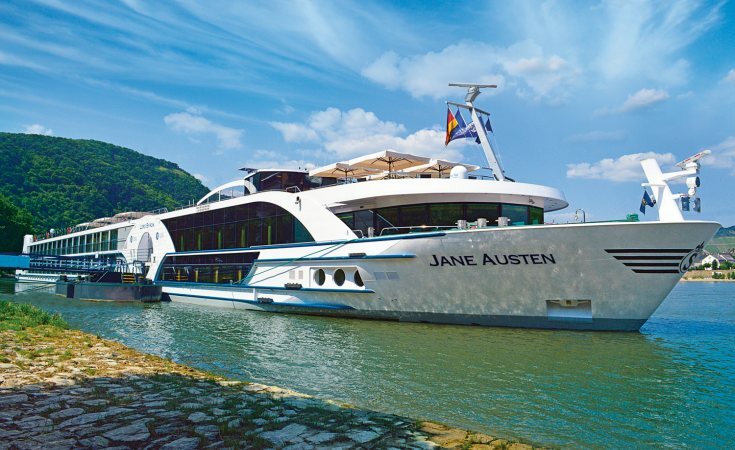 As well as simply sitting back and sightseeing the river that passes by, many ships offer live music, live theatre and fantastically insightful lectures. 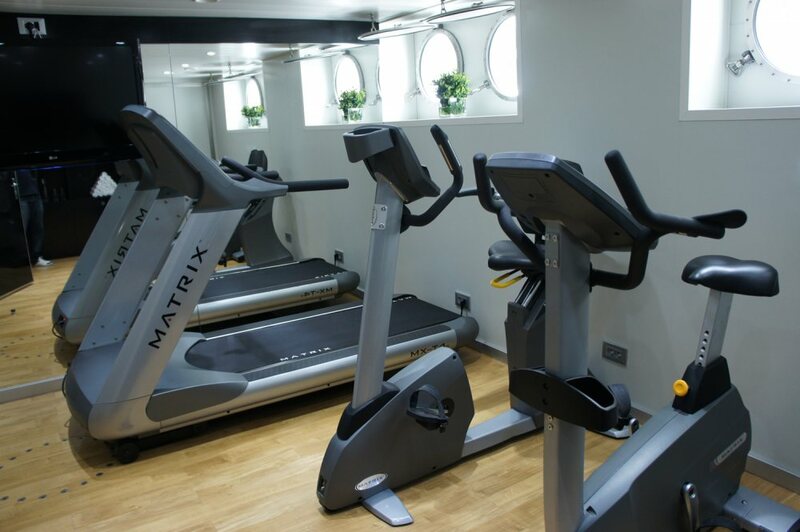 Alternatively, for those keen to maintain their fitness, be sure to make use of the sauna, spa, exercise equipment and splash pools. Tea and coffee is readily available with your favourite brands on offer to truly create that home-away-from-home feel. 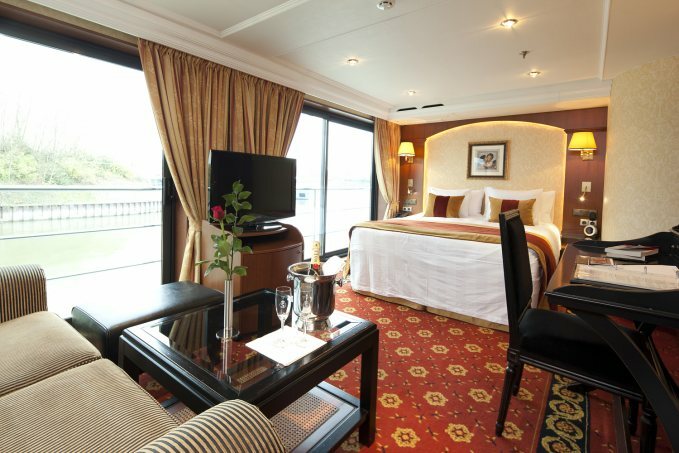 Guests can enjoy their journey with the peace of mind that belongings are secure in stateroom safes. 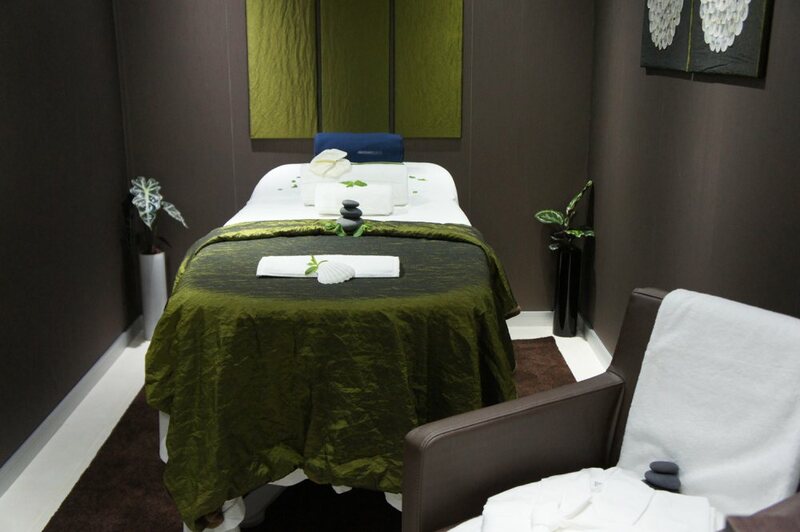 Choose from firm and soft pillows, and enjoy complimentary towels and toiletries. 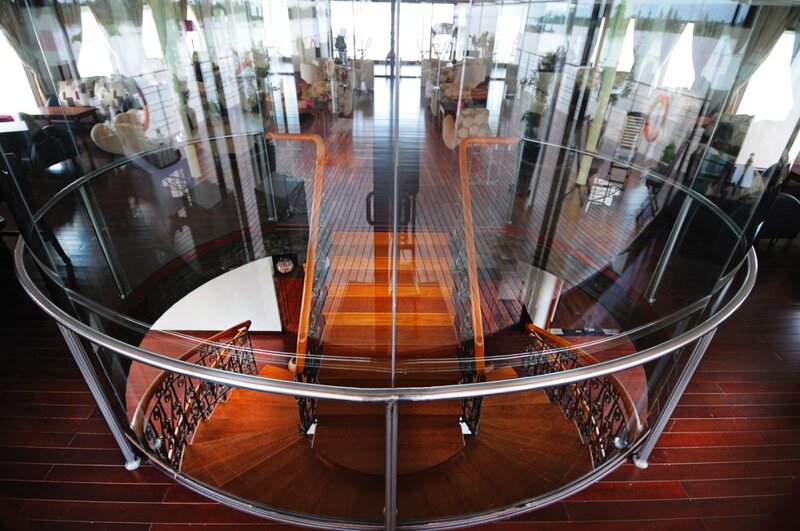 Floor-to-ceiling sliding doors with a Juliet balcony on middle and upper decks allow for stunning views of the river. 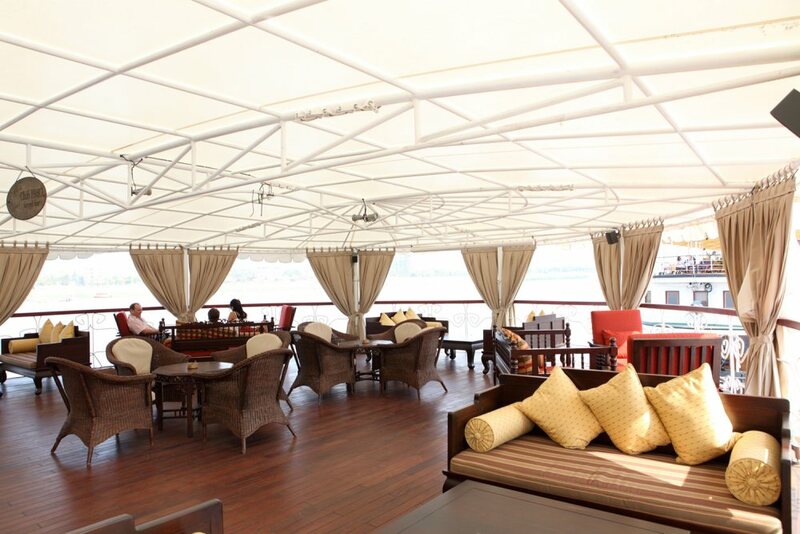 Five-star dining is of the upmost importance to Riviera River Cruises, who are passionate about creating a menu all cruisers will adore. Breakfast and lunch is provided in the form of plentiful buffets, followed by a tempting afternoon tea of patisserie-style delicacies. Finally, dinner is a four-course, first-class meal representative of destinations on the itinerary. Not only this, Riviera Travel are also dedicated to creating the perfect holiday for solo travellers. Whether you choose to mingle with fellow-passengers or enjoy your own company, you are well looked after by expert cruise directors and tour managers who warmly greet you at the airport or station you are travelling from. While itineraries and excursions have been carefully chosen to suit single passengers, there is also plenty of free time to explore at your own pace. With countless destinations to choose from, there is a river perfect for every cruiser. Whatever you have on your bucket list, tick off multiple must-see destinations across Europe and around the world, and enjoy handcrafted programmes of excursions that will ensure the holiday of a lifetime. 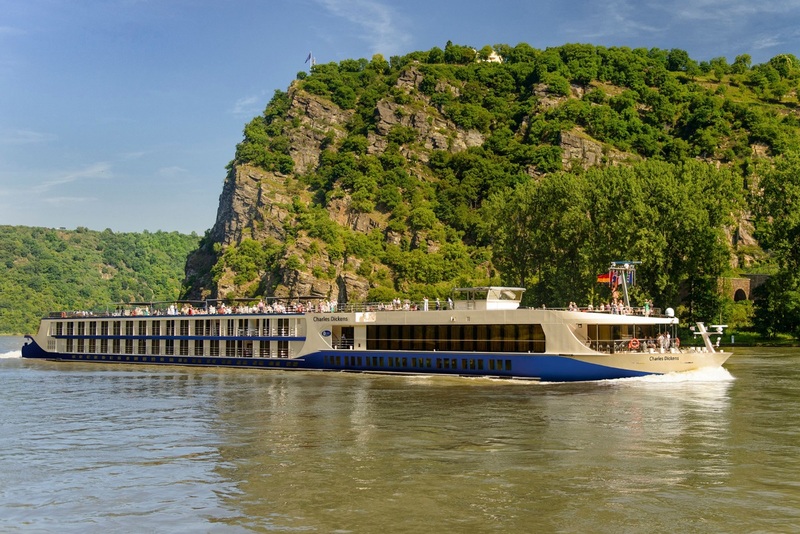 Riviera River Cruises cruise the Rhine, Douro, Moselle, Seine, Main, Danube, Rhone and Volga with handpicked excursions that represent the heart of their history. For the traveller in search of romantic castles and stunningly-preserved medieval architecture, the river Rhine offers a journey back in time like no other. 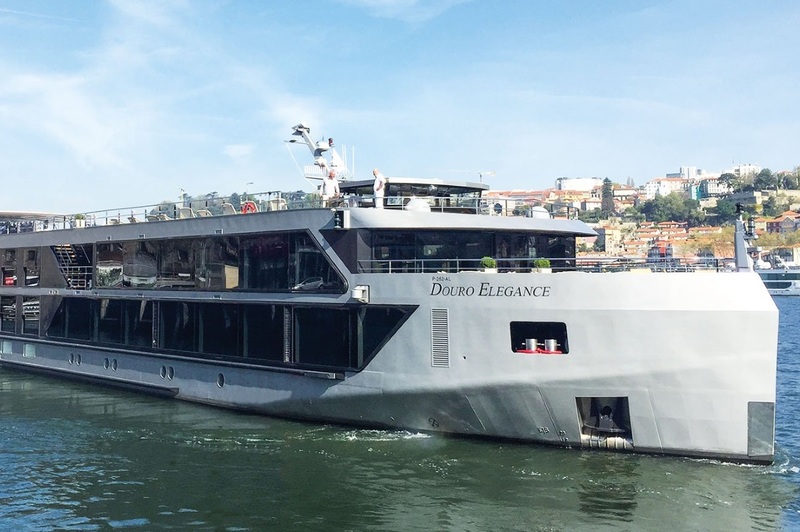 From vineyard visits to walking tours, there is no shortage of excursions that will leave you speechless and eager to return to the river Douro. 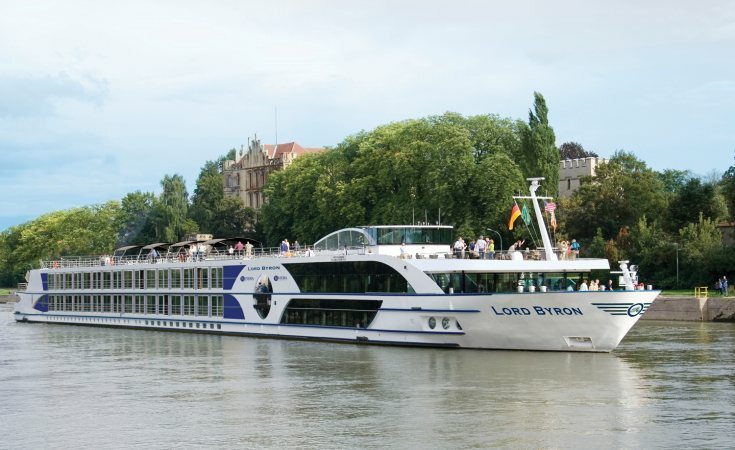 Fortunately, for those who simply cannot choose just one waterway to explore, many itineraries combine multiple rivers to ensure passengers make the most of their river cruise. Meanwhile, worldwide itineraries offer some of the most immersive experiences you can find in river cruising, in Cambodia, China, Egypt, India and Vietnam. The Mekong river journey, in particular, is a spectacular insight to life on floating villages, in fast-paced cities and throughout ancient temples once watched over by powerful rulers. Through visits to local communities and bustling markets, get to know the heart of Southeast Asia like never before. Other worldwide rivers include the Yangtze River, Ganges and the Nile. Riviera River Cruises is proud to include return travel from the UK from a variety of regional airports and rail travel on selected itineraries, ensuring a smooth journey from start to finish. 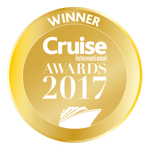 With a no compromise attitude, Riviera Travel River Cruises spend an unwarranted amount of time on thorough research, examining every tiny detail, continually evolving what they do and adding many refined touches. Their purpose is to create a travel experience not only offering their guests genuine pleasure, but education and entertainment. Fantastic river cruise, even without much water in the rivers. This was the first river cruise we had been on. 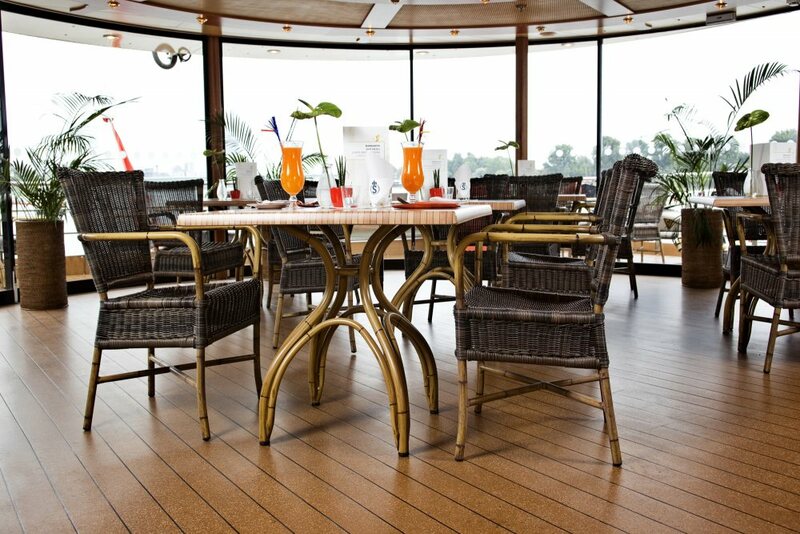 We was not disappointed, the ship was extremely well maintained, the food was excellent , the staff where second to none, nothing was to much trouble.